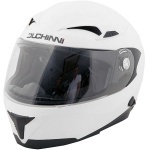 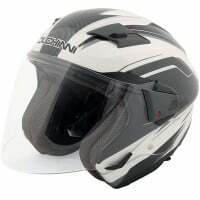 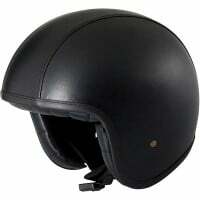 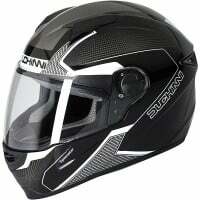 Duchinni offer affordable helmets with unmistakable Italian styling. 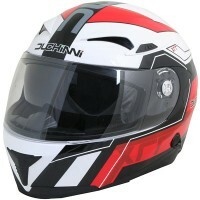 Having produced high quality helmets for many years, Duchinni have developed their range to encompass a wide spectrum of helmet designs with a broad variety of graphics, materials and styles. 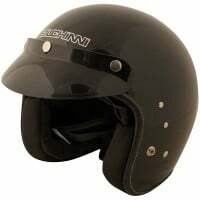 Regardless of the motorcycle you ride - sportsbike, cruiser, adventure, naked - you're bound to find a Duchinni helmet to suite your needs and keep you safe on the road. 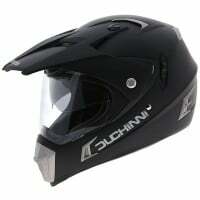 Having had a Duchinni Flip up before and therefore knowing my size . 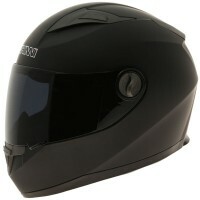 I bought this as a replacement. 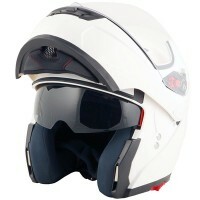 Excellent helmet, the only negative was that there is no Bluetooth compartment like there was in my previous helmet but that was a bonus not an essential. 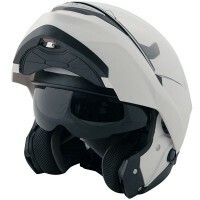 Whilst the helmet itself is very good and just what I was after for Summer Biking, the so called internal visor is pretty much useless as it does not come down past the eyes. 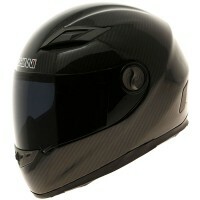 This is a shame really as I will have to buy an external visor if not wearing my Sunglasses.